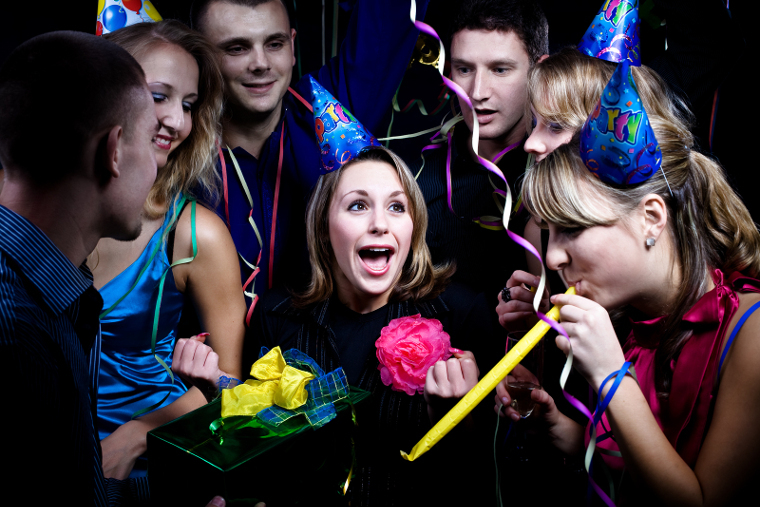 Celebrate your special day by hiring our birthday party bus in West Palm Beach. We offer different coaches as a party bus for birthday parties. These are popular with locals as well as tourists in the area. Tourists can book limo coaches with us when they are new to the region. Our well-chauffeured coaches and limos can help them go to the tourist places in their own terms. Birthday parties are great successes on board our limo coaches. We provide different amenities when it comes to celebrating birthdays on board our coaches. You can plan to run a birthday party on board for a child or an adult as well. 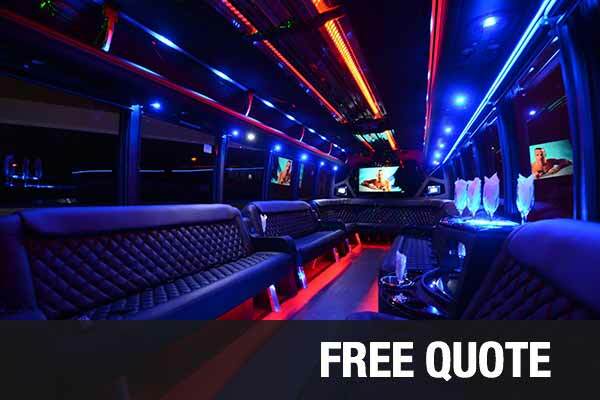 Avail of our birthday party bus rental West Palm Beach service for celebrating such a special occasion. You might plan a surprise tour with party amenities for your loved one or a friend. We also have kids party bus packages. They love the themed parties, we offer on board, complete with entertainment and refreshments. You could hire our luxurious school bus rental coaches which are passenger party buses. We also have shuttle buses, charter buses and motor coaches for hire. These will work well for different travel requirements. Let us know what kind of birthday party crowd you would be expecting. We can help you select coaches that accommodate passengers from 14 to 50. We offer special birthday party packages as well. There are different kinds of limos and premier cars that are part of our limo service West Palm Beach. You could hire one of our Hummer Limos, Cadillac Escalade, Chrysler 300, Lexus, Ford Excursion, BMW or Mercedes-Benz. These are popular among wedding couples as well as for special events like prom rides. We offer shuttle buses or limos for small groups of people. If you are looking at less than 14 people as a party crowd, hire one of these vehicles from us. We offer prices that are reasonable and competitive compared to other services in the area. There are travel and tour packages designed to cater to standard travel requirements of our customers. We offer discounts on select coaches and limos as well. You can customize rates based on hours of hire, distance to cover, people to accommodate and party amenities you want. There are special birthday party packages which suit many people’s budget. Norton Museum of Art; this is a popular museum with Chinese, French and American artwork. Palm Beach Zoo; this is a zoo with garden areas and a rainforest ambiance. City Place; it is a popular area to visit with shopping and music concerts. Lion Country Safari; it is a local safari with a drive through expeditions. These are some of the several sightseeing places to explore here in this tourist destination.